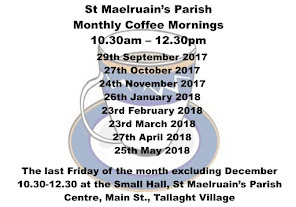 10.30am - Last Friday of the month Coffee morning, , with early mince pies, come along for a coffee and chat, all welcome! 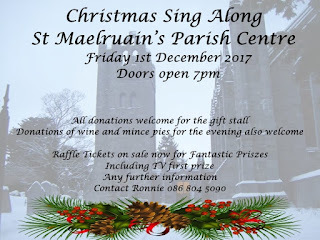 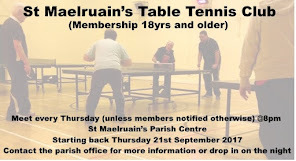 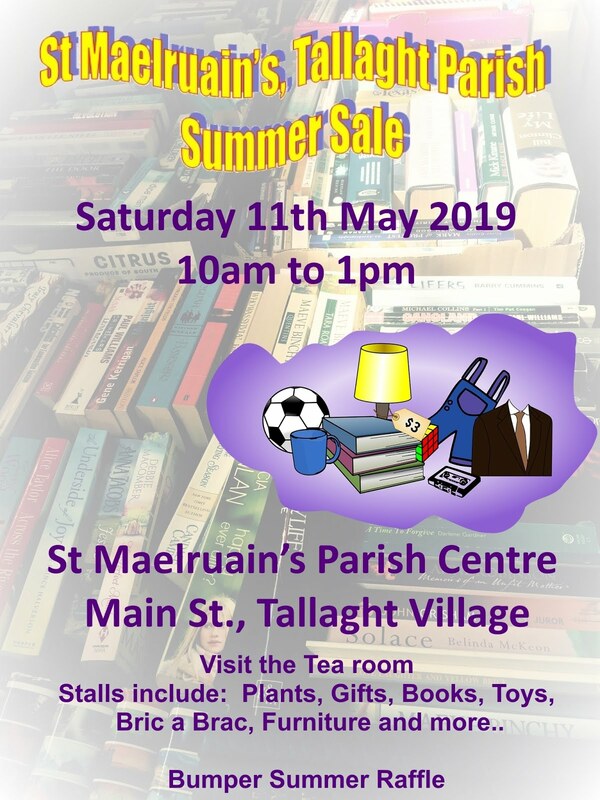 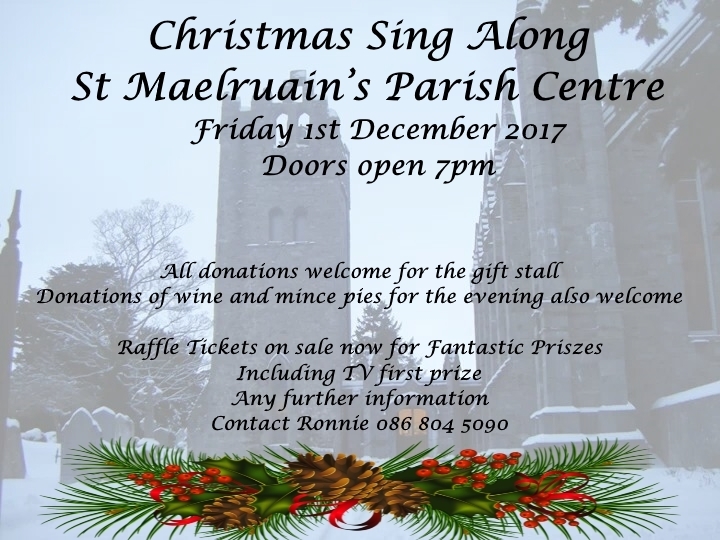 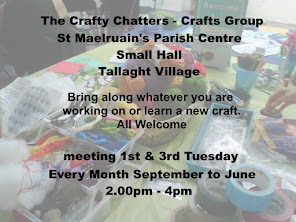 Small Hall, St Maelruain’s Parish Centre. 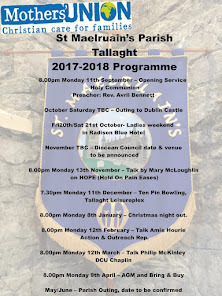 7.30pm - Bereaved by Suicide Service in St. Thomas’ Church, Jobstown.